After 9 years of competitive racing in duathlon and triathlon I flirted with trail and ultra running and immediately fell in love. It’s been so refreshing to get off the roads and onto the quiet, beautiful trails where everyday stresses melt away. Running has always been an escape and release for me and spending that time on the trails has been truly rewarding. I always look for new challenges and MUT demands that I learn new approaches to training and racing. Always craving to run farther and faster, I’m excited to continue tackling new races and adventures traveling to unique destinations. I love the tight-knit welcoming community of trail running. I’m excited to be a part of this team where I can share my passion with like-minded crazies. 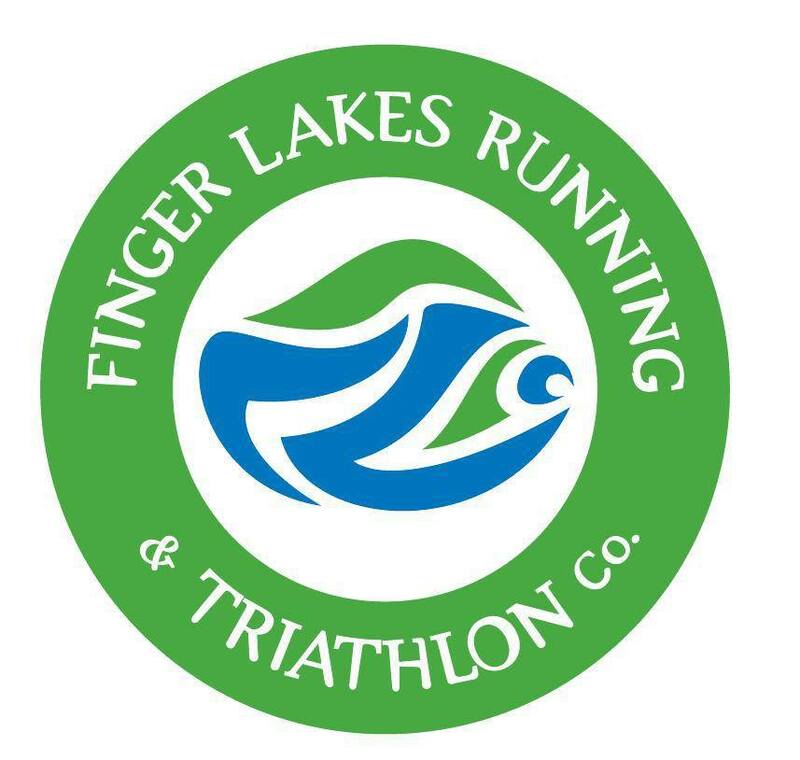 Here is a quick video of MPF RNR athlete Laura Kline at the 2015 Cayuga Trails 50 Mile Championships in Ithaca, NY. She placed 4th this year and came in 3rd in 2016. Laura will also be running the 2017 event on June 3rd.